Mississippi Lab Rescue View other Labs for adoption. Corey was found as a stray and she is very friendly with people! 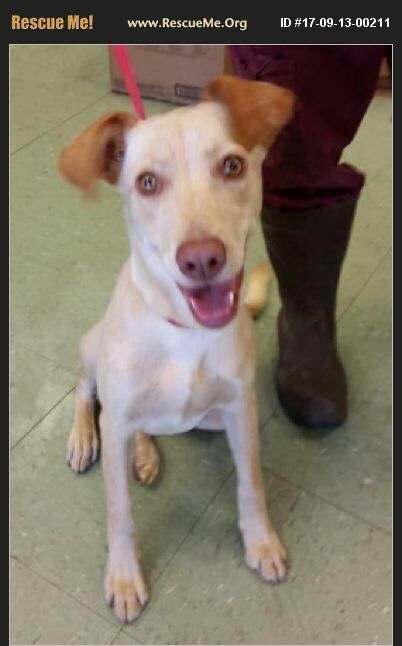 She is around 2 years old and will be spayed prior to adoption. She has not yet been heartworm tested or temperament tested with other dogs or cats but can be done upon request! Her adoption fee includes her spay, heart worm test, vaccines, dewormer, ID tag, and microchip.